Canine Caviar's All Natural Buffalo Buffaroos Dog Treats are extra meaty to give your dogs a long-lasting, satisfying chew (helping to reduce tartar and maintain your dog’s teeth and gums). 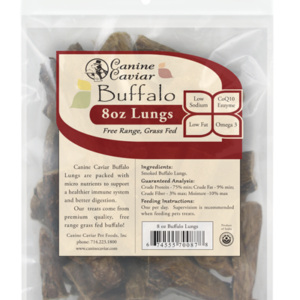 Canine Caviar's All Natural Buffalo Buffaroos Dog Treats come from premium quality 100% free range grass fed buffalo. Available Sizes: 6″ lengths. 12″ lengths. 2 packs (6″ pieces). Buffalo is a better source of omega 3 fatty acids and CoQ10 enzyme. Our Buffaroos trachea dog treats are available in bulk for you to purchase. Have a well stocked supply of trachea for dogs in bulk so your dog won’t run out of its favorite treat. 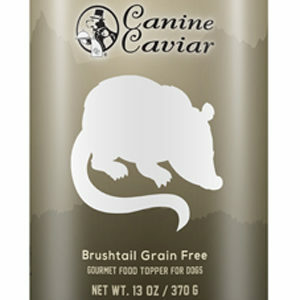 Canine Caviar’s Buffaroos trachea dog treats are part of our family of dental treats for dogs. These trachea dog treats help in tartar removal. Tartar can be damaging to a dog’s oral health because it can lead to oral diseases and tooth decay. buffalo trachea and our other buffalo dog treats help fight tartar to keep your dog with a beautiful smile. Canine Caviar’s Buffaroo trachea dog treats are the best dog chews on the market because they last long. Our long lasting dog chews are packed with protein so your dog will be chewing on a single piece for a long time. Our 100% free range grass fed buffalo that we use in our long lasting dog chews create the best healthy experience for your dog. Our trachea dog treats are a part of our family of high protein dog treats which is an essential component to any dog’s diet. The amino acids inside our high protein dog treats are necessary so dogs can build strong muscles, bones, and joints. High protein dog treats also serve the purpose of proper protein rotation which dogs need to build strong immune systems. 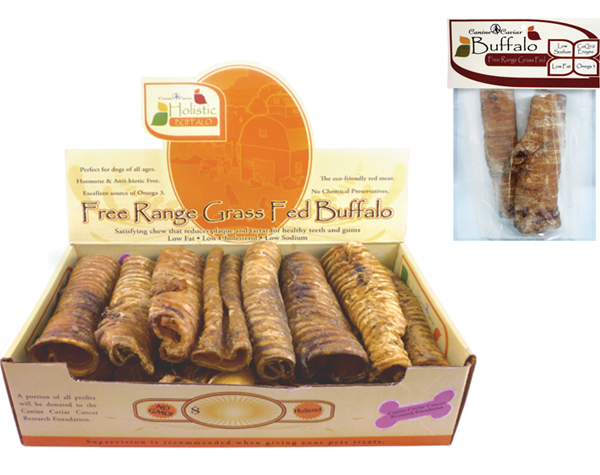 Our Buffaroo trachea for dogs are a great example of low fat dog treats. The low fat content in our buffalo dog treats keeps your dogs healthy. 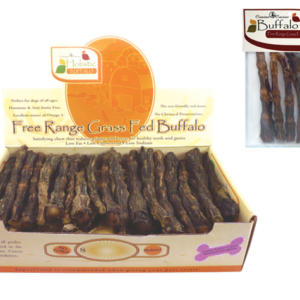 Our buffalo trachea for dogs is also a great set of low fat dog treats for dogs that suffer from exocrine pancreatic insufficiency (EPI) or inflammatory bowel disease (IBD). 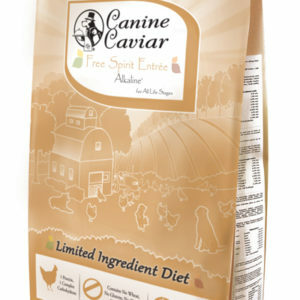 Canine Caviar’s Trachea dog treats are low sodium dog treats. Low sodium dog treats like our buffalo trachea for dogs is perfect for dogs with heart or kidney issues and need to watch their sodium intake. Heart issues include heart murmurs, heart failure, enlarged heart, and other heart diseases. Crude Protein 50.0 % min. Crude Fat 10.0 % min. Crude Fiber 2.0 % max.